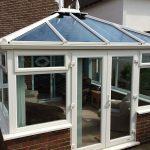 If your conservatory or orangery has felt a tad chilly recently, that can detract from the comfort of your home improvement. 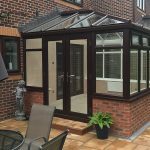 In truth, most modern conservatories, like ours, aren’t like igloos these days, and are well-insulated and made from quality materials. We’ve also given previous tips on how to stay warm in yours. But another option is to focus on the floor. Under floor heating (UFH) may once have been considered a luxury item, but these solutions have become far more affordable. Heating the floor means heat rises steadily throughout your structure, making for a cosier overall environment. 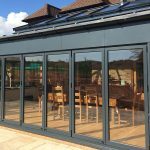 It’s a gentle but effective way of heating the whole conservatory without pipes, radiators or grilles, so you end up with both more room and wall space. This is the cheapest version to install, and also the most popular. It works thanks to a system of linked elements, most often in rolls of matting, usually laid out over the floor and hooked up to your mains power and thermostat. These solutions are the easiest to fit under your floor, or under your carpets – and they work in upstairs rooms as well. Although cheaper to fit, bear in mind that electrical underfloor heating can cost more to operate, so it’s a balancing act. This uses hot water, and gains its heat from your central heating. Plastic pipes are laid under the floor, and hot water circulates through them. One benefit of a solution like this is that it uses heated water more efficiently than radiators do, creating a toasty temperature of between 23 and 32⁰ C. These systems cost less over time. 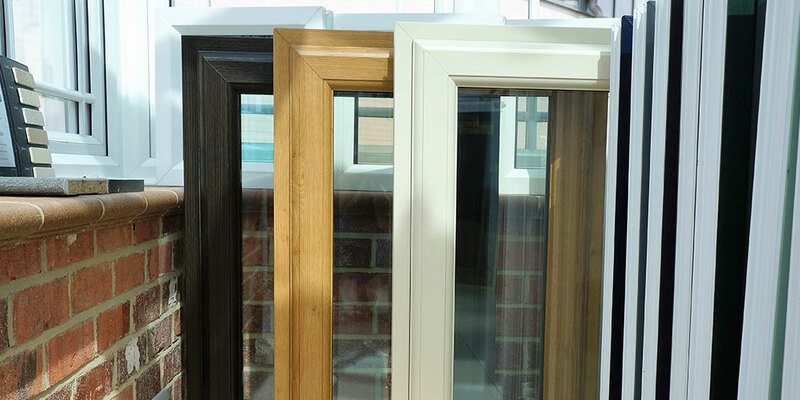 And a water-based heating solution can be installed along with your conservatory. 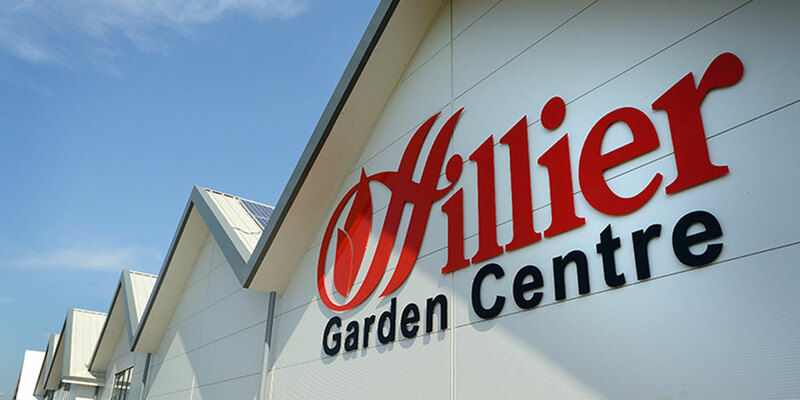 However, to heat the system and use your current central heating, you may need a new boiler. Whichever type of solution you pick, the great thing about UFH is that it works with most kinds of flooring. 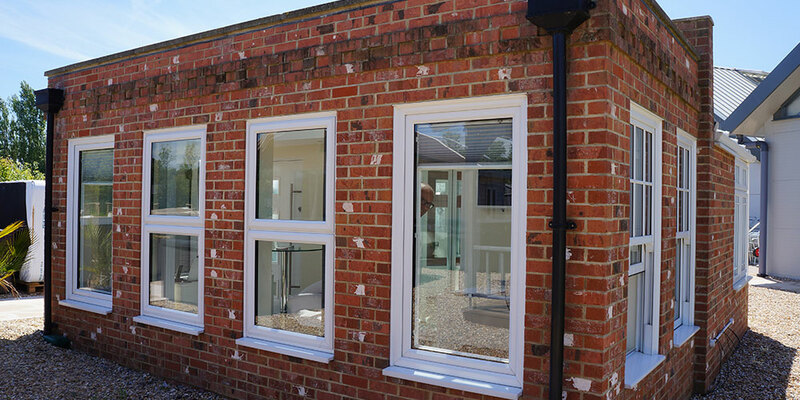 So you can have this heating whether you have an existing conservatory or are building a new one. If you have carpet, that should be fine, but ensure the underlay isn’t a good thermal insulator, otherwise the heat won’t rise through it. Generally speaking, that means having less than 2.5 tog of thermal resistance. With tile, stone, ceramic or terracotta flooring, heating does take longer, however, flagstone, for example, has outstanding heat retention properties. If you have timber floor, talk to your supplier first. For vinyl or laminate floors, again, seek advice – not all are compatible. 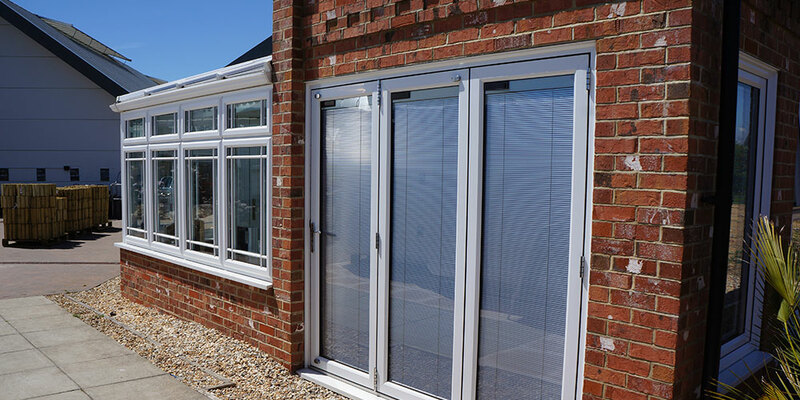 We cover conservatories in Sussex from Eastbourne to East Hoathly, so are ideally placed to advise you on all aspects of your home improvement, including UFH. Talk to us today.